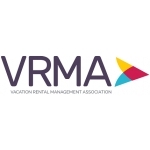 As we wind down from the 2016 Annual Conference, I’ve started to reflect on my involvement in the Vacation Rental Managers Association (VRMA); this year marks nine years of VRMA board service. While VRMA has historically been an excellent place to network and learn, I thought there was an opportunity to do more. After being nominated for president in 2013, the VRMA board began discussing changing the direction of the association. While much of what we discussed required further planning and tremendous effort on behalf of the board, VRMA was well on its way to making substantive and meaningful changes for the betterment of the association. A formal education plan was developed to further organize the educational process. Since that time, the association has implemented an educational chair, dedicated support staff, webinars and is in the process of finalizing online learning. A full-time governmental senior advocacy coordinator has been hired to proactively approach vacation rental regulation and legislation, while providing vacation rental manager members a valuable resource for information, communication and direction. Membership dues were decreased from $3 to $1per unit precipitating a near 100 percent increase in membership. Since 2005, the association has more than doubled its conference attendance, exceeding more than 1,300 industry professionals at last year’s National Conference in New Orleans. Because 2013 financial results did not allow for a reserve payment, a double reserve payment was made in 2014. Each year since then, the reserve payment has been met, generating nearly $1.3 net assets as of June 2016. A thoughtful review of our management team was untaken with the help of an outside consultant, which ultimately guided the association to hire SmithBucklin as its management company. 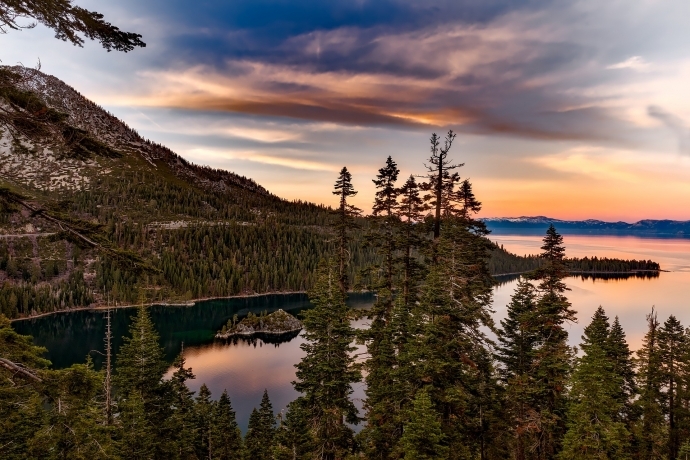 The new VRMA staff is expertly led by Mike Copps, who has properly positioned VRMA as the voice of the professionally managed vacation rental industry, while ensuring VRMA fulfills its mission as an association and its responsibility to members. Needless to say, this board, and numerous volunteers, have precipitated a number of meaningful changes. As I wind down my role as president, I’m reminded of the aforementioned highlights and changes that have been made. I’m proud of all that we accomplished and believe the association has the fundamental foundation it needs to accomplish its goals.